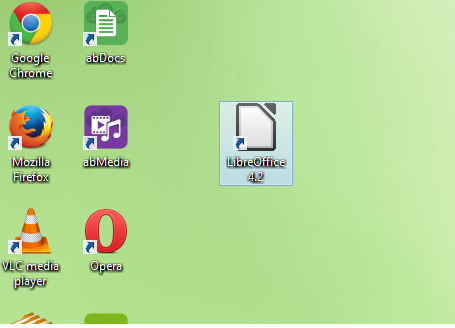 So today I decided to write about a software I have been using lately instead of Microsoft office, even though I have been using Microsoft my whole life, but because of a problem in my computer I had to find an alternative software. 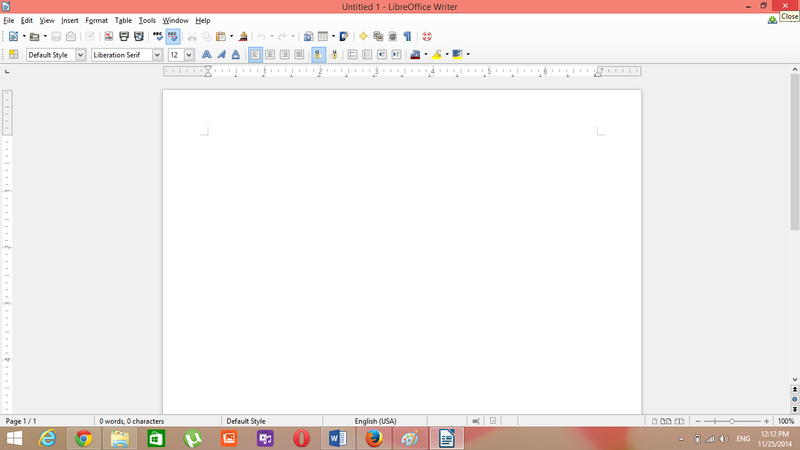 This software is called “LibreOffice”.Its somehow similar to Microsoft office and very easy to use. 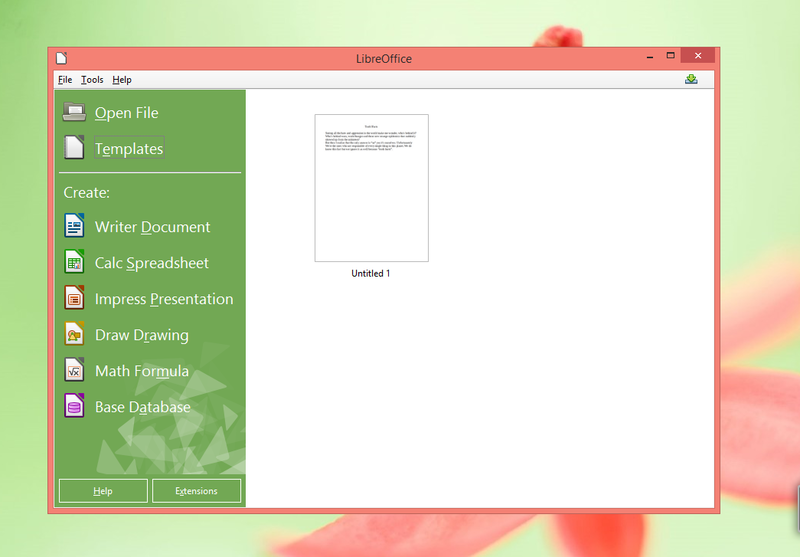 The software comes with six application: writer for writing documents, calc spreadsheet application, impress the presentation engine, draw for drawing and flowcharting application, math for editing mathematics and data; the database and database frontend. 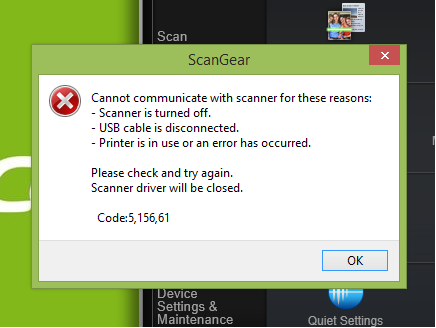 Its available for Mac, Linux and Windows. Now i will leave you now with some pictures of it. i searched in the web for almost two hours and i came up with nothing !! it may not be the official one but at least it worked !! 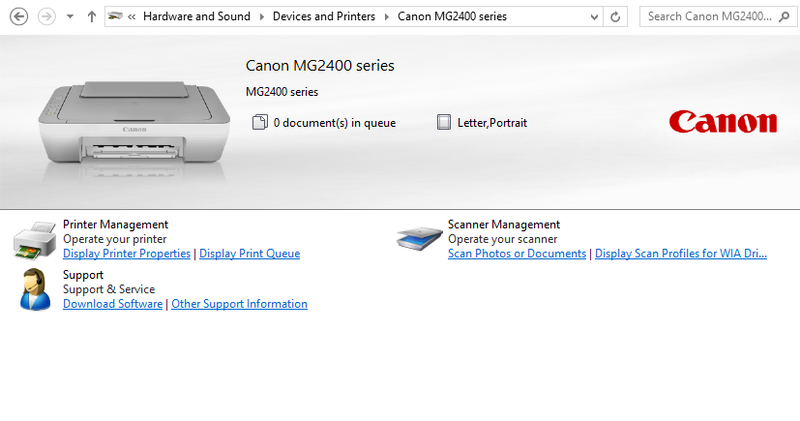 4- click on scan photo or document, follow the regular steps and your document will be scanned ! !